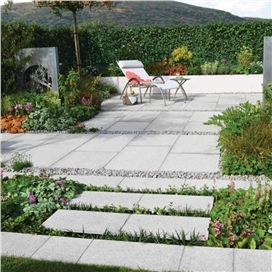 With its subtly textured surface and modern colour options, Granite is perfect in any contemporary garden design situation. 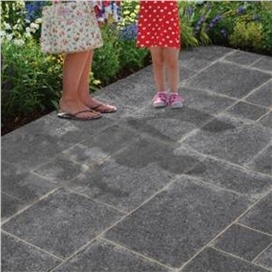 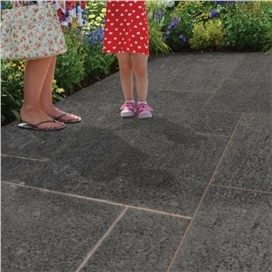 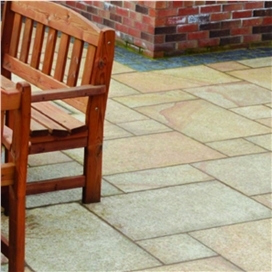 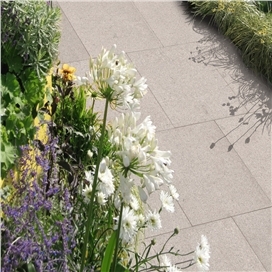 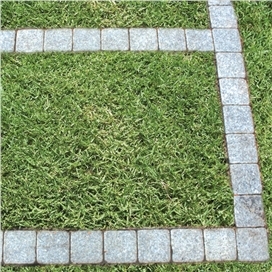 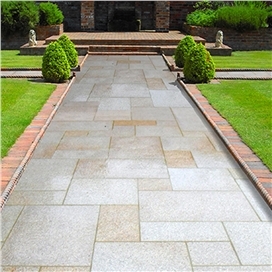 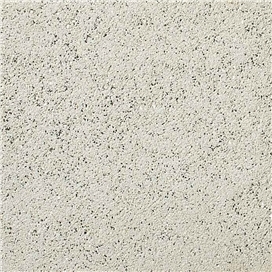 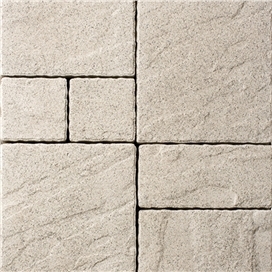 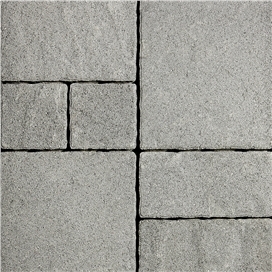 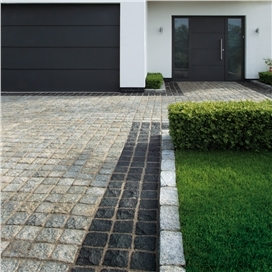 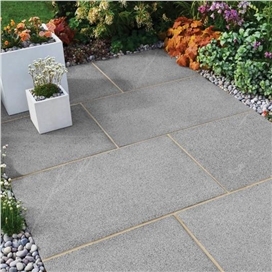 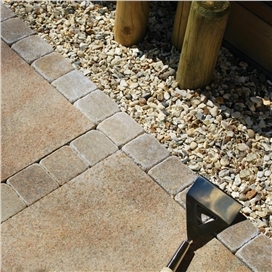 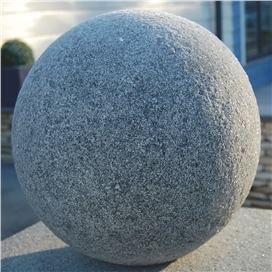 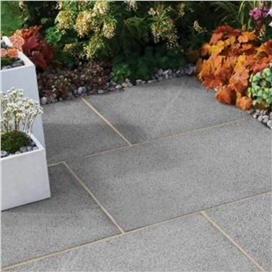 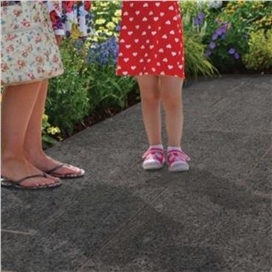 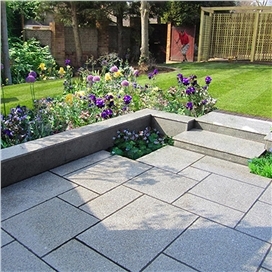 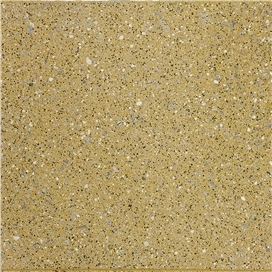 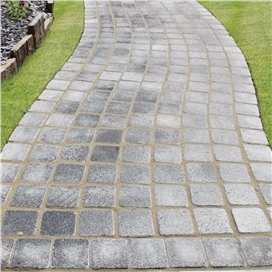 Arctic Granite Paving is one of our granite paving products within our paving and pathways range. 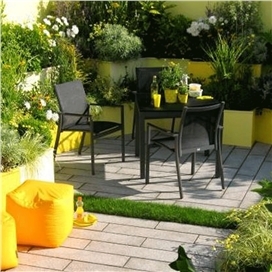 Each of the three colours works well on its own, or in combination. 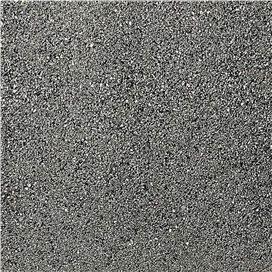 For impact try combining Midnight with Glacier. 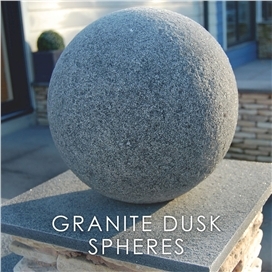 Dusk will provide a softer contrast.